Kevin Counihan says regulators should take the program into account when reviewing 2016 health rates. The Centers for Medicare & Medicaid Services (CMS) want state health insurance rate reviewers to assume that two major Patient Protection and Affordable Care Act (PPACA) risk-management programs will work. Kevin Counihan, director of the Center for Consumer Information & Insurance Oversight (CCIIO), the CMS division in charge of handling the PPACA provisions that affect the commercial health insurance, talks about the PPACA reinsurance program and the PPACA risk corridors program in a letter sent Tuesday to state insurance commissioners. PPACA does not give state regulators the authority to reject or change rate proposals, but it does encourage regulators to review insurer moves to increase rates more than 10 percent; to declare whether rate increases appear to be unreasonable; and to negotiate with issuers in an effort to lower unreasonable increases. PPACA banned many of the underwriting and product design features that insurers had been using to hold claim costs down. CMS has provided no readily available information on 2014 claim costs or 2015 claim costs. Some have argued that 2014 claim costs were much higher than insurers had expected. Counihan says the latest reports suggest that the uninsured consumers who have signed up for coverage this year, during the second PPACA open enrollment period, are healthier than the consumers who signed up during the first open enrollment period. 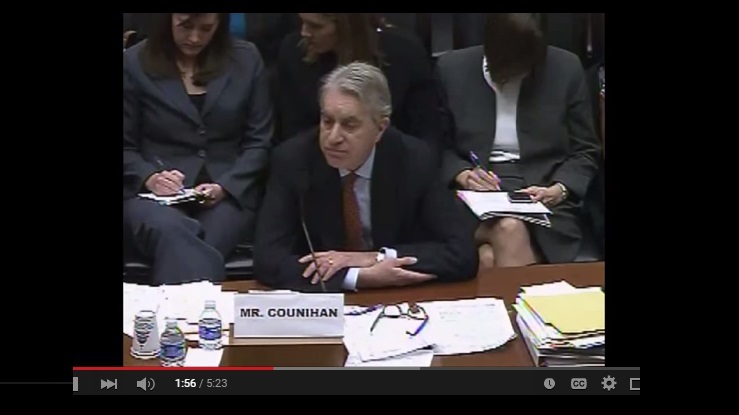 “Many issuers are reporting a decline in pent-up demand for services,” Counihan writes in the letter. PPACA calls for CMS to buffer insurers against unexpected spikes in risk by using a reinsurance program to protect issuers of PPACA-compliant individual health insurance against the cost of covering enrollees with catastrophic claims. CMS generated cash for that program by imposing an assessment on all health insurers. The risk corridors program is supposed to use cash from PPACA exchange plan issuers with good underwriting results to help insurers with poor results. CMS, an arm of the U.S. Department of Health and Human Services (HHS), has already announced that it has taken in enough reinsurance program cash to pay 100 percent of the cost of eligible claim expenses, up from the 80 percent originally promised, Counihan says. Some have questioned whether enough health insurers did well enough in 2014 to provide much risk corridors cash for the insurers that did poorly. Some have asked whether federal regulators have given enough attention to insurer solvency.